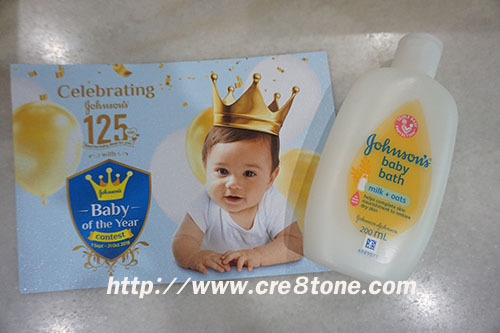 My little prince is selected as..
Johnson's Baby of the Year..
"The Royal Celebration for Johnson's 125 Years With Your Princes & Princesses"
Crown and exciting prizes worth up to RM80,000! 3. 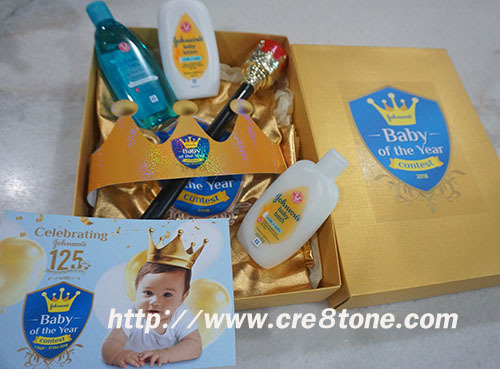 Select a royal themed frame and decorate the photos. Upload the picture. 4. COmplete the form and submit entries. Being featured on a magazine cover! 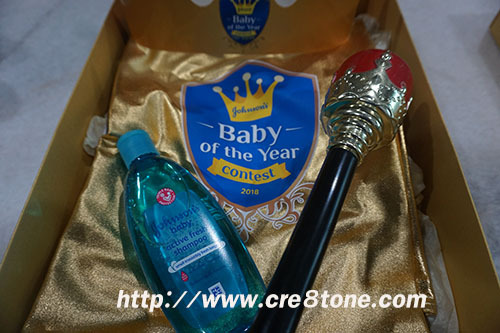 And Johnson's hamper worth RM400 each! so cute love all pics, your price so handsome. Yeah using this range too, suitable for adults too. Such cute babies. 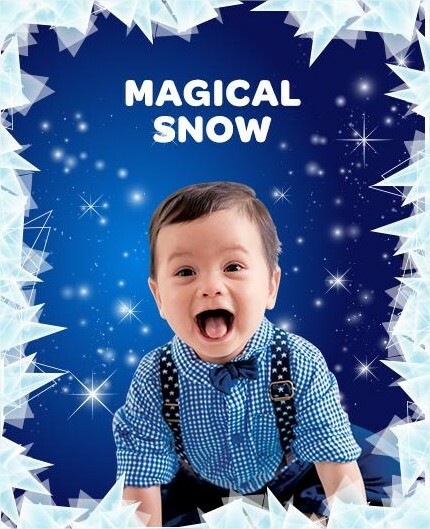 I wish I have a baby to dress up and enter the contest too. All the best to those that joins. 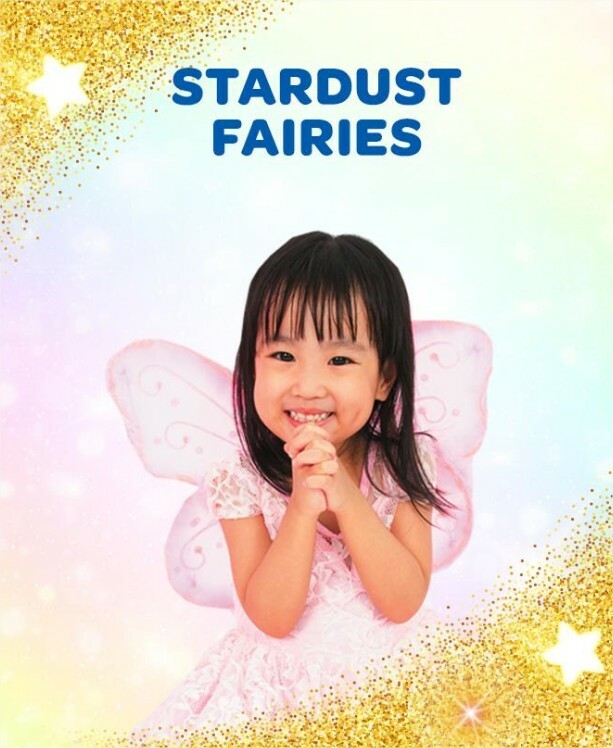 got a son age 6. but, i know la, he will not cooperate when it comes to photoshooting. Woohoo! 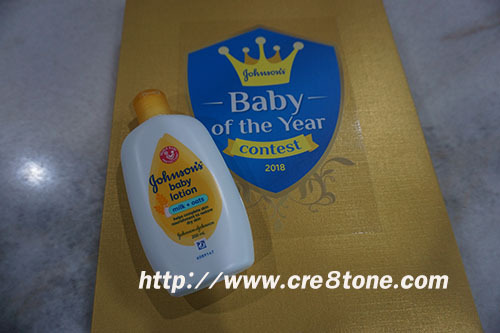 Contest for Baby of The Year! Your baby is cute btw. hehe. Good luck and all the best! Wah,congratulation for your kids achievement in previous contest. The prize is interesting. Wah Johnsons ada buat pertandingan. Hadiahnya pun boleh tahan meriah. Nak try jugakla. wow nicee, yeah i think i’ve been seeing this campaign everywhere now hehe. perhaps i really do should try to enter too, who knows i might get lucky hehe. 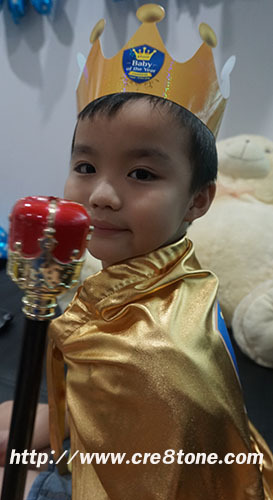 your son is so adorable with that crown n cape. wow !! so many prizes to be won. you are so lucky to be selected. may the luck be with you. 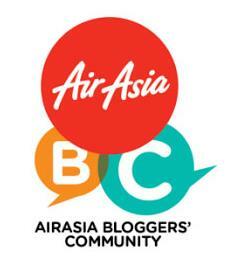 all the best for the contest ya !! Gud luck babe..may the best entry win!